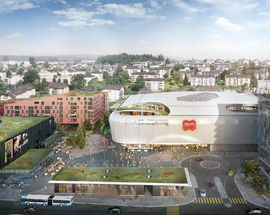 The all-new Mall of Switzerland is one of the nation's biggest shopping malls and is located just outside Lucerne, in Ebikon. 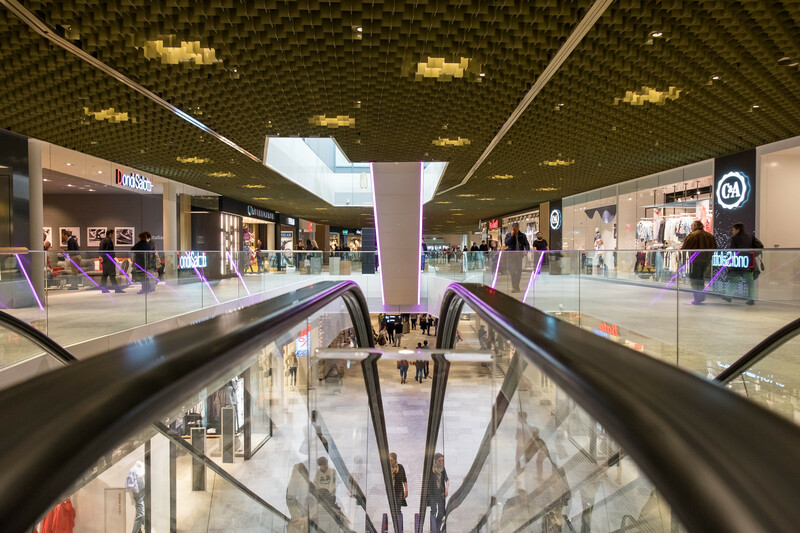 It opened in November 2017 and boasts over 100 shops spread out across 65,000m2 including everything from international fashion brands to local confectioners. 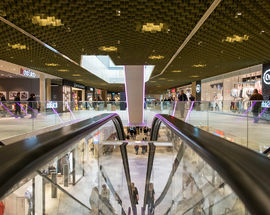 You can find some of the shops of the mall by clicking here. 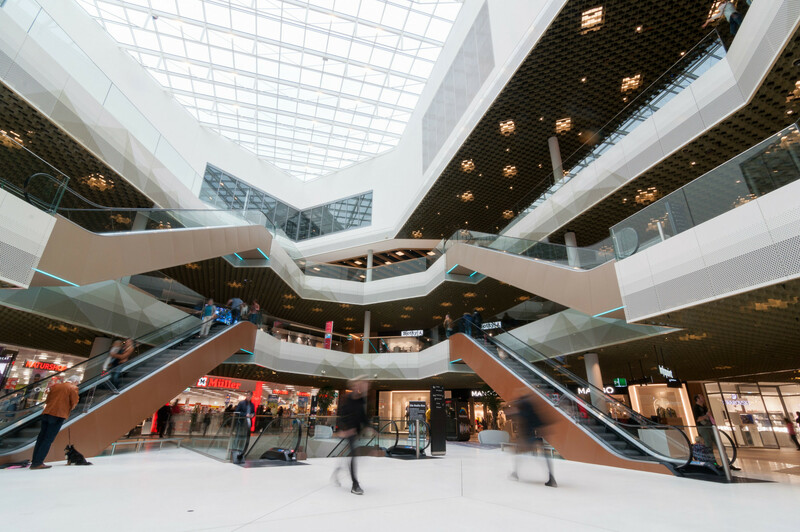 However, it's not just a shopping mall, but also a temple to leisure activities. A cinema with 12 screens and almost 2,000 seats is available (unfortunately most films screened are versions dubbed in German) as well as a fitness centre and 18 restaurants ranging from American fast food and steaks to Asian treats. 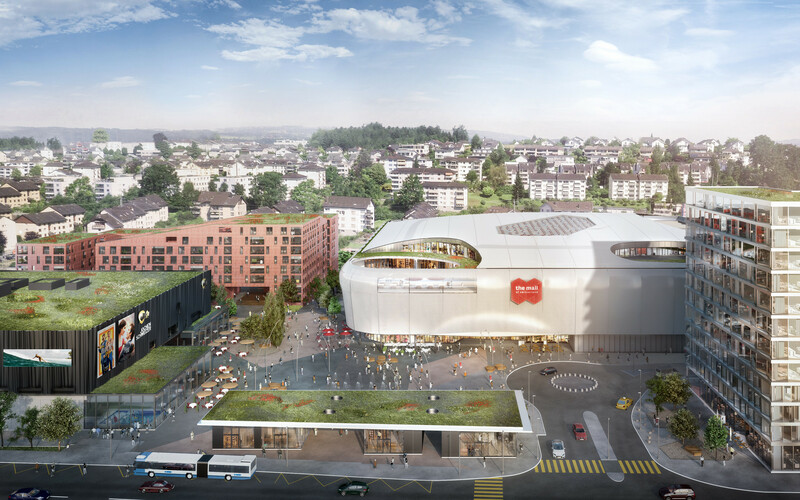 And something unique is also set to open soon - Switzerland's first standing indoor wave pool will be set up on the premises of the mall, so you can surf in a safe environment year-round. It will offer an urban ambience, not to mention a shop and a restaurant. There's also a huge 'children's world' where your kids can play and have fun under professional supervision while you enjoy some shopping. It's accessible for kids of all ages, even newborns. The mall is easy to reach from the city. 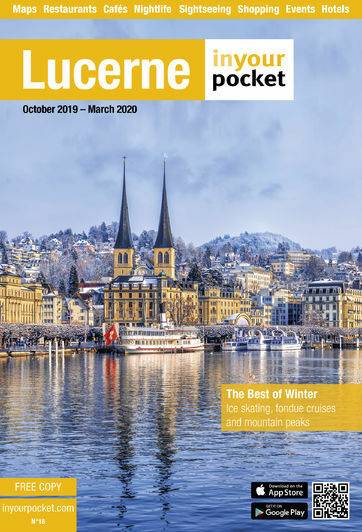 Just take the S1 train from Lucerne station in the direction of Baar and in just 10 minutes you'll reach the Buchrain stop, which is right next to the mall. 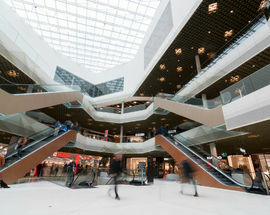 In short, the Mall of Switzerland is a new paradise for shoppers in central Switzerland. Restaurants and cinema open on Sundays.